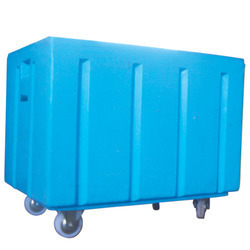 Our product range includes a wide range of sintex doffing baskets and spinning empty cops carrying basket. 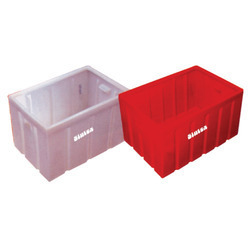 We are the leading supplier of Sintex Doffing Baskets made available to our clients at competitive prices. Looking for Moulded Baskets ?